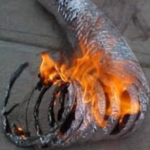 Our dryer duct cleaning service helps prevent home fires. 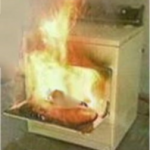 In 2010 more than 15,000 house fires and 19 deaths were caused by clothes dryer fires. Insurance carriers recommend cleaning annually. 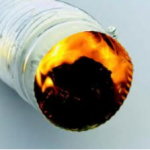 Our Dryer Duct Cleaning service will help your dryer to work more efficiently saving you both time and money. Visit our Trusted Businesses page for additional services.